Install YCU "Security Check" on Ubuntu 16.04"
In Yokohama City University we have a new proxy and security check procedure to access internet. Unfortunately, the instructions on the YCU's website are for Windows and Mac OS only. With the help of YCU's ICT center, we could figure out how to run the security check on linux too (^_^)/*. We used Ubuntu 16.04 and nupic 0.6.0, presumably this procedure will work for your system too. NUPIC needs python (2.7), PIP (the python package manager), mysql (database server) and GIT (repository manager). If you do not have errors, you are OK (in case: read the error messages and use numenta wiki or google to fix them). by default you should be able to login with root and an empty (return) password. this will show you where is nupic-default.xml. Make a copy of this file and call it nupic-site.xml (should be in the same folder of nupic-default.xml). Now edit nupic-site.xml and change the database mysql informations (change root to your username and the empty password to your mysql password). You are ready to use nupic (try some examples, googleSearch). This is a very brief guideline on how to install SIESTA (4.1) on your Ubuntu (16.04) system. Once the compiler finishes, you will have the executable "siesta" in the obj folder. 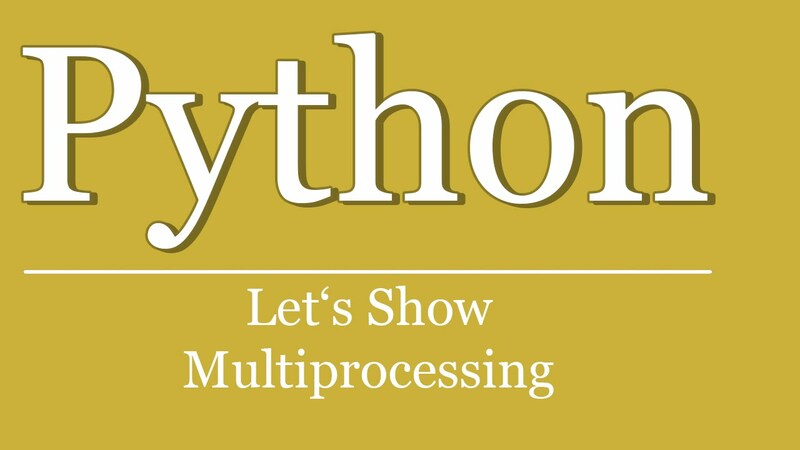 Multiprocessing is a standard library for Python and it is very easy to install into any systems (import multiprocessing). With this library, we can use multiple processors to calculate different processes at the same time. As an example to demonstrate the use of this library we realized a small neural network, in which each neuron is calculated in one processor independently. Multiprocessing can not only improve the speed performance, but it is a more exact and reliable approach for realistic neurons. Firstly, we use the Izhikevich model to emulate the individual neuron behavior. This model was proposed by Izhikevich and described in the paper. We made a python class for an individual neuron (Izhikevich model) IzhikevichClass (by Sun Zhe). Based on this class, we linked a chattering neuron 'm' with a fast spiking neuron 'n'. And we used electric synaptic connection, the difference of the neuron's potential was used as the stimulus signal. In our simulation, we used Gaussian White noise to emulate realistic neural noise, synaptic delay is defined as 0.1 ms.
'km' is the loop index for the neuron 'm' that indicates how many loops have been processed. Then we create a process object for each neuron, target is a function to be invoked by start() method. The method start() will launch the process and the terminate() method will terminate it. Here is the example python file (MultiprocessingForNeuralNetwork.py), it uses the above class and the multiprocessing library. 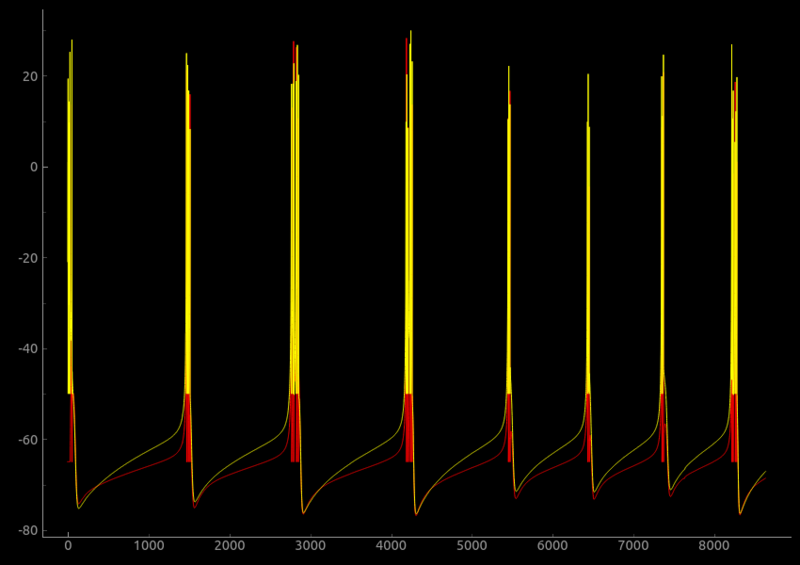 Resulting simulation is in the following figures, where we plotted variation of two coupled neurons. In figure 1 the synaptic strength is 0.1 and the in the figure 2 the value is 0.8. The red and green lines represent the first and second neuron action potentials calculated independently in the two processes. We installed Latex in our Ubuntu 14.04. It was difficoult for us to find instructions for the correct production of Japanese text. So, here we list the things you need to install to write in Japanese with LaTeX. followed by the name of the package. When you have done the installation, you just have to compile your LaTeX file and Japanese should work. Remember that encoding is very important. So your editor should be set to save your LaTeX file in the correct encoding. Here there is an example file with the correct settings that should work, link. sudo apt-add-repository ppa:texlive-backports/ppa then update synaptic and follow the instruction as above. Master student T. Tsutsumi made a rare "one hour" continous measurementof the luminescence of InGaN material. 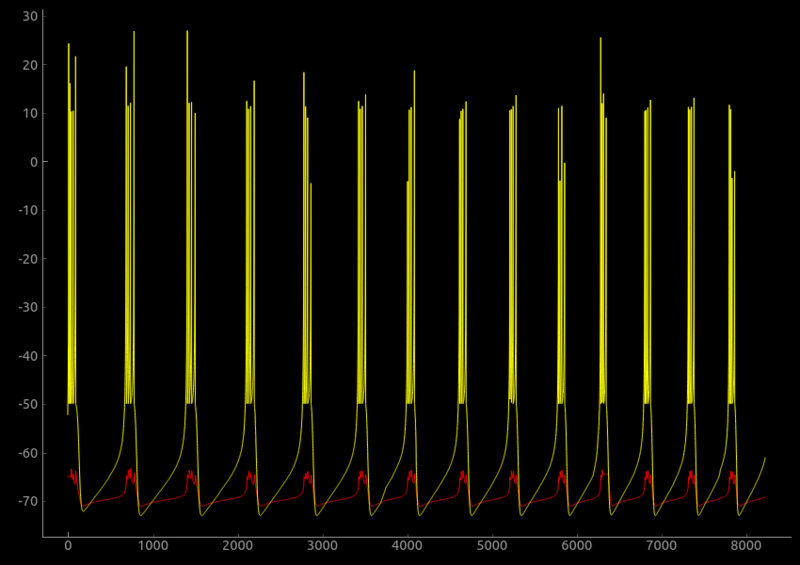 The measure is done under UV light of 365 nm with a 400 nm filter. Very interestingly he discovered several unknown phenomena in the luminescence: local and fast blinking, slow long-term universal variation of luminosity, accumulation of light on blinking points that with time stabilize on confined luminous domains. These are a few phenomena he observed and he is currently studying under various conditions. This is a compressed real time video of the measurement: link (90 Mb, 352x288, H.26n). The video have been taken by a Olympus microscope with a sony high speed digital camera at 60 FPS. We installed pyQtGraph package in an Ubuntu 14.04 system. This is a publication quality graphic library for scientific data. We think that this library is better than the commonly used "pyplot" library. It is very simple to use, graphs are inherently interactive and are fitted with several tools like zooming, saving etc. 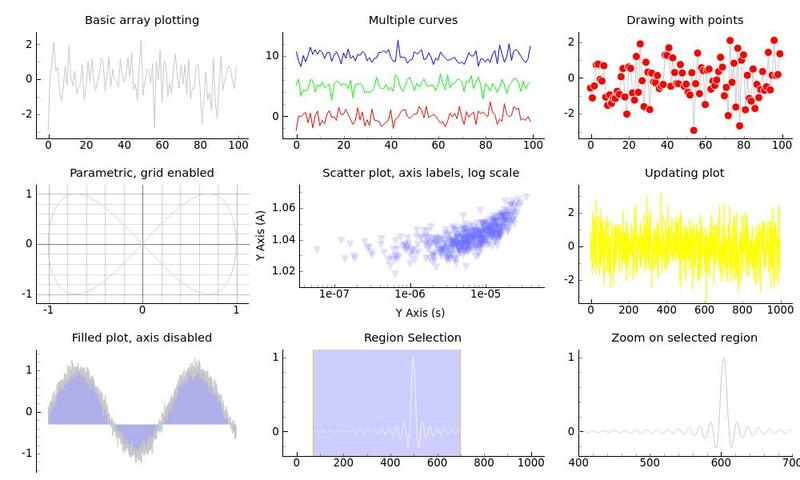 These tools are similar to pyplot's ones, but more advanced, faster and easier to use. Example plots are here, a guide on how to install and test the package in linux is here. We installed LuxBlender (a physical optical renderer for the Blender 3D modeler engine) on Blender 2.68 on our Ubuntu 12.04 machines. Here is a step by step tutorial on how to do that.